Luxury, Elegant Cars for your Wedding Day. 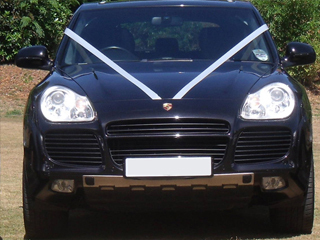 All our wedding cars are immaculately presented and include a full uniformed chauffeur service. 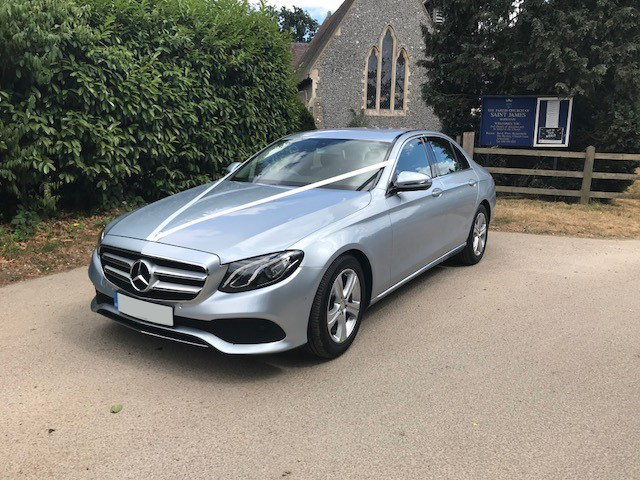 Our highly trained, friendly, professional chauffeurs will arrive early for photographs, and cater for your every need on the all important journey to the ceremony, as you make an entrance in one of our beautiful prestige cars. Whether your special day is a small intimate affair or a large elaborate occasion you can rest assured we will get you to the church on time! Don’t forget we can also arrange your onward travel with competitive rates to the airport or hotel to start your honeymoon in comfort and style. We have a dedicated Account Manager for Weddings to ensure your special day’s transport runs smoothly. Taxis for guests can also be arranged. The 300c re-launched the Luxury car arm of Daimler-Chrysler in 2005 to high acclaim, with its handsome, muscular looks and power. Instantly recognisable, a Chrysler is the perfect show starter for any wedding. The pinnacle of our fleet is the Rolls Royce Silver Seraph, providing a combination of strong, elegant styling, unerring comfort, and V12 power. Hand-built at the Rolls Royce Factory in Crewe, the Silver Seraph represents the highest standards of quality, craftsmanship and attention to detail. With more horsepower than a Ferrari 360 and clean, spacious interior, our Porsche represents comfort, luxury and serious performance in one. The Cayenne has come to define what the luxury 4×4 market set out to achieve by providing speed, size and exuberant style without compromise.